Craig Quilkey is the Creative Director of 1MD, a digital brand and communications agency specialising in ecommerce. 1MD have worked on brand development, ecommerce design and development, retail marketing campaigns and conversion optimisation for a range of high profile clients including MyCatwalk, Toyota, Stylerunner, Primped and Events NSW. Identify emerging trends in online retail, produce a comprehensive proposal for development and uncover the fundamental e-comm marketing channels. This workshop provides a holistic overview of the online retail ecosystem and current trends. 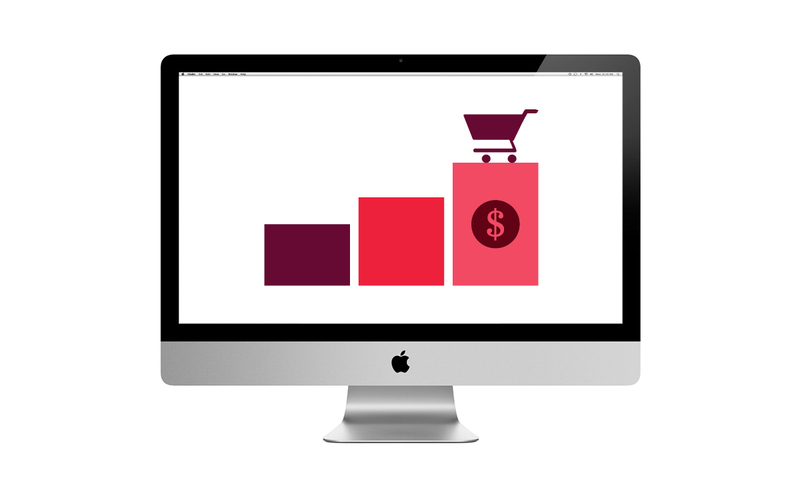 Learn how to develop, launch and manage a thriving ecommerce store.